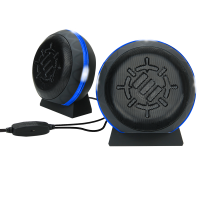 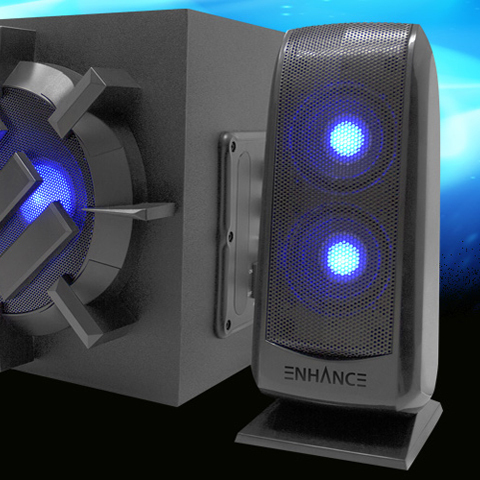 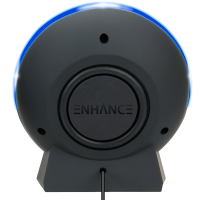 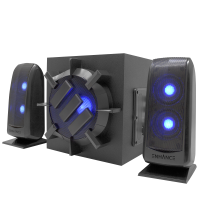 Equipped with Blue LED Accent Lights, Built-In Drivers & Subw.. 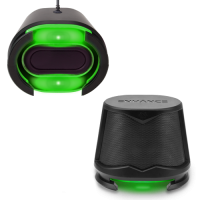 Equipped with Red LED Accent Lights, Built-In Drivers & Subwo.. 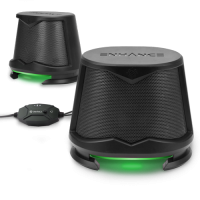 Equipped with High Excursion 2.1 Audio Quality, Dual LED Satellite Spe.. 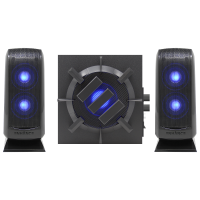 Equipped with High Excursion 5W Drivers, Compact Sharp Design, and Ill.. Equipped with Green LED Accent Lights, Built-In Drivers & Subwoofe..